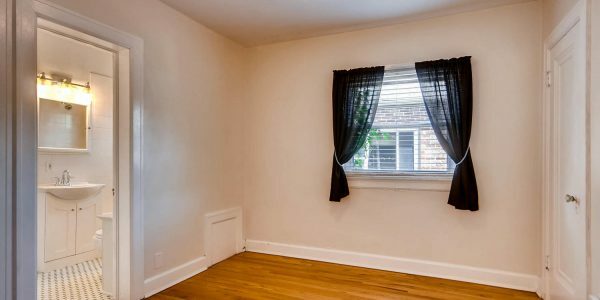 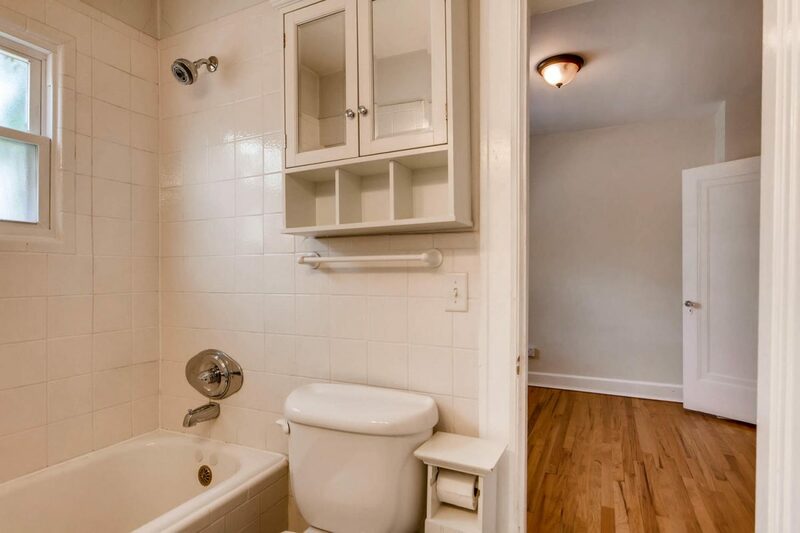 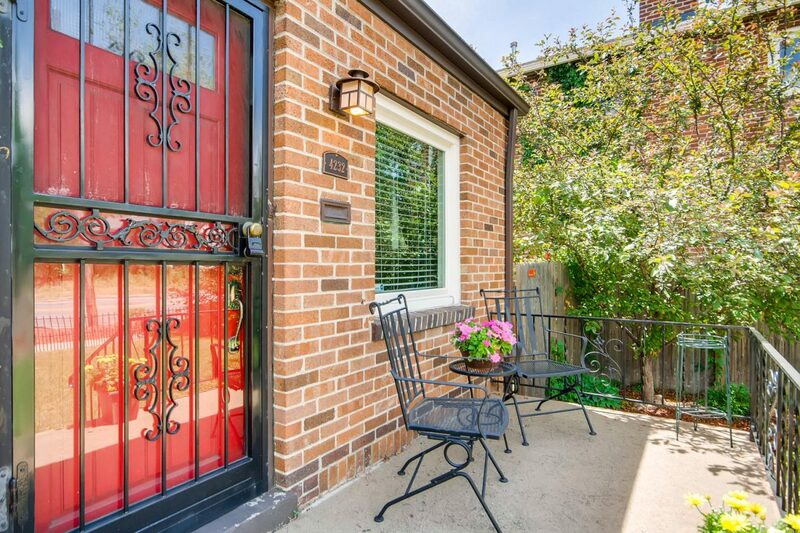 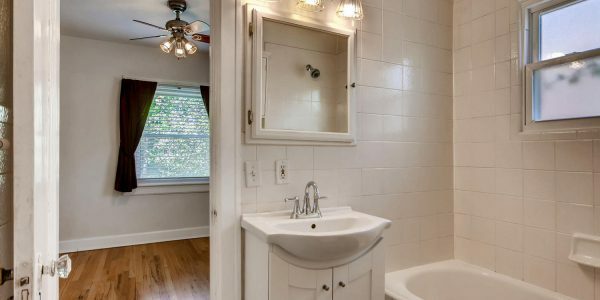 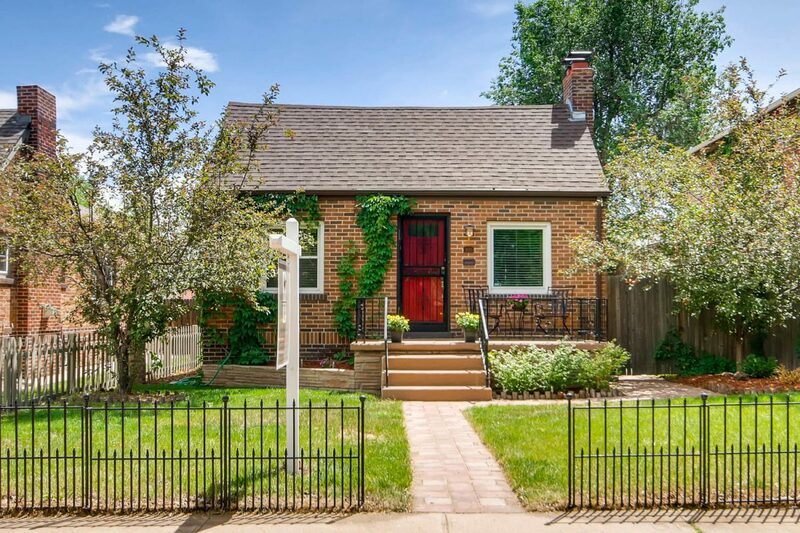 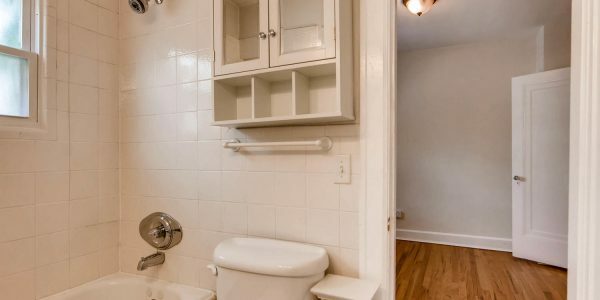 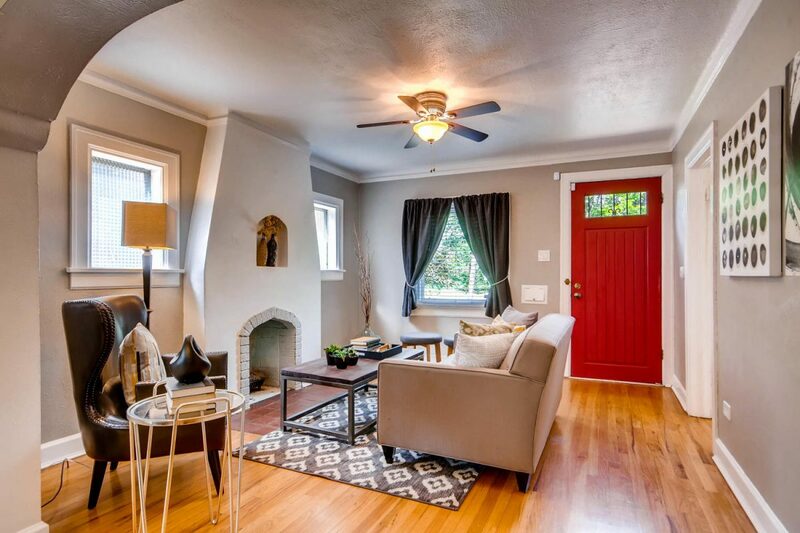 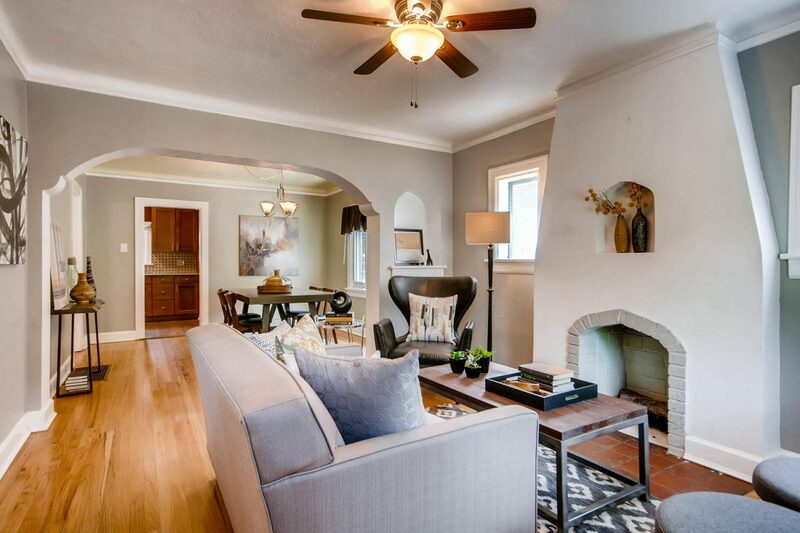 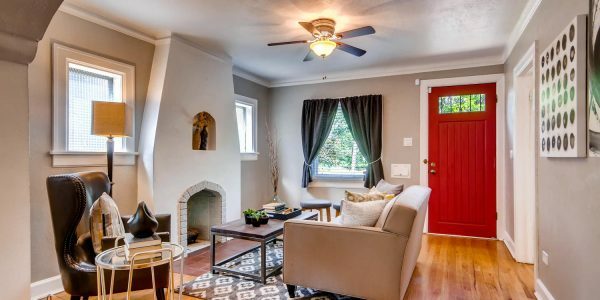 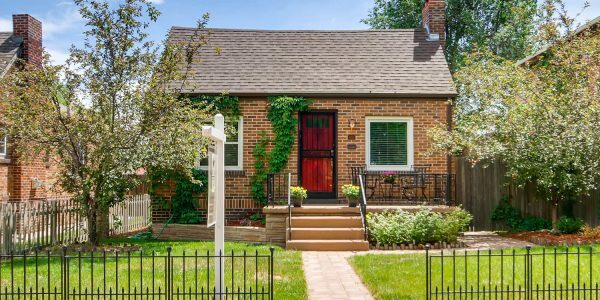 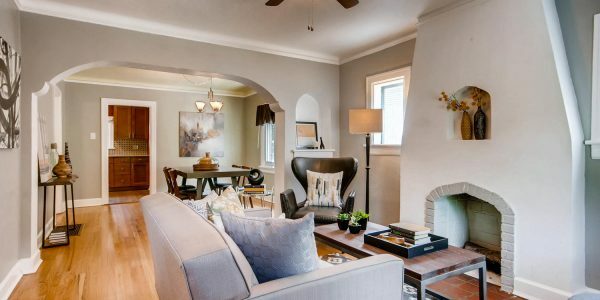 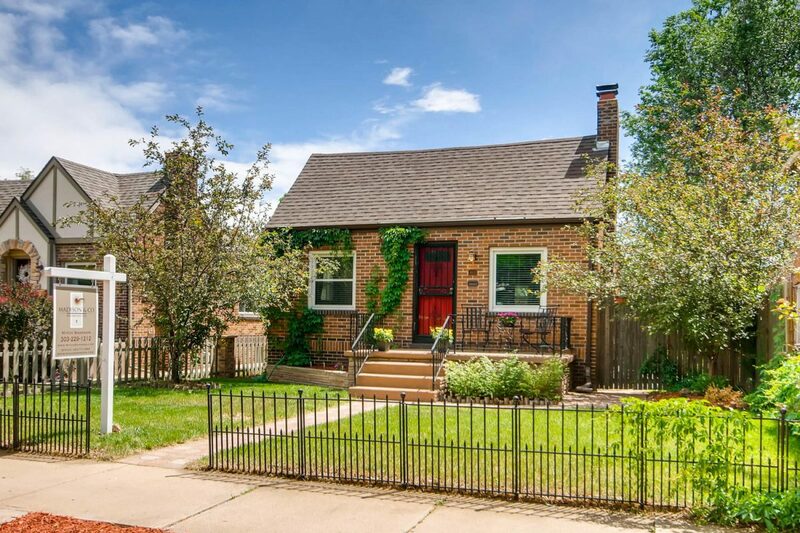 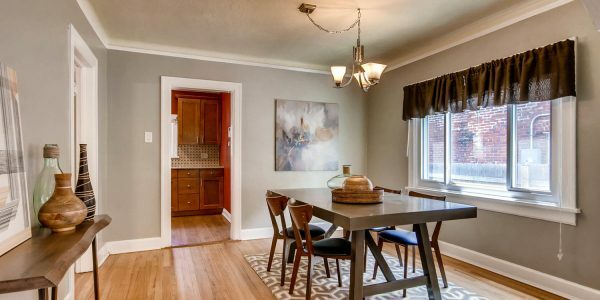 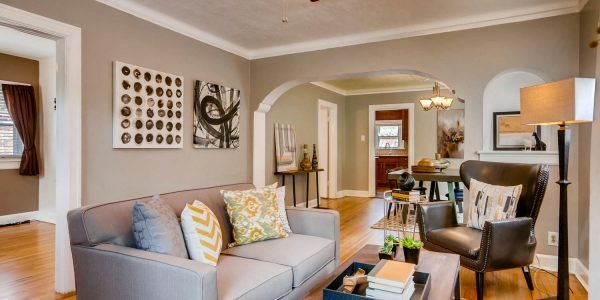 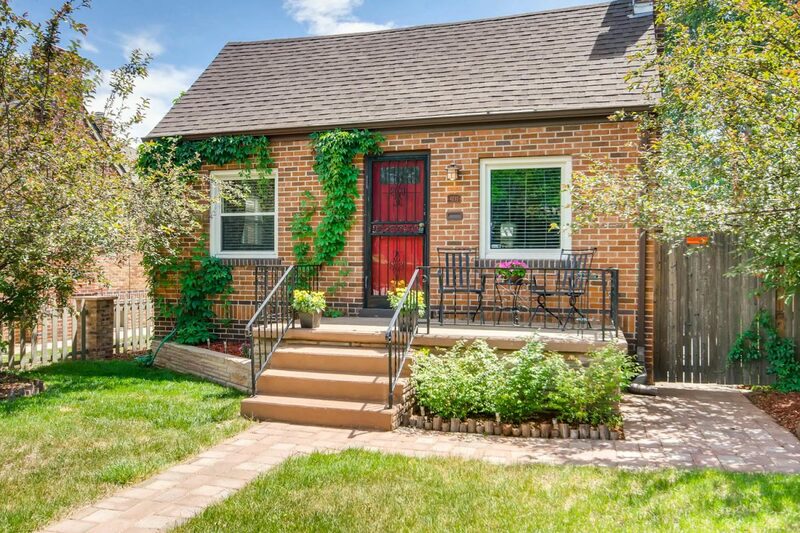 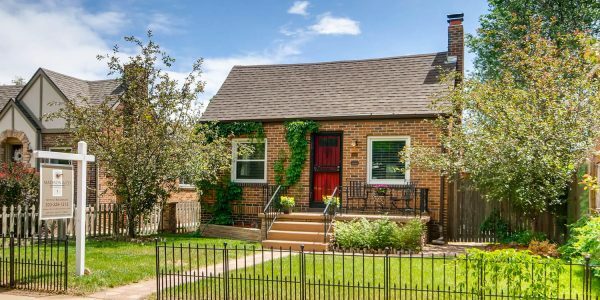 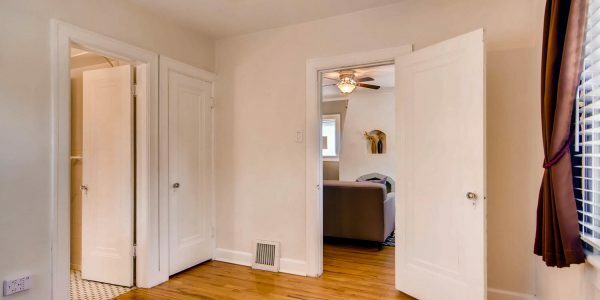 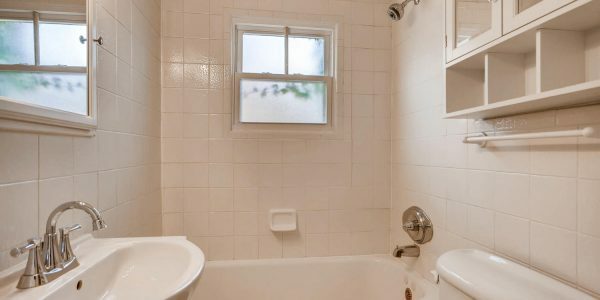 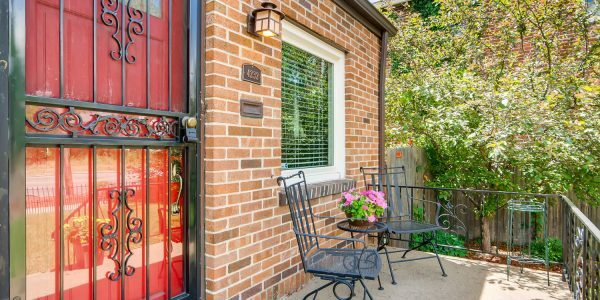 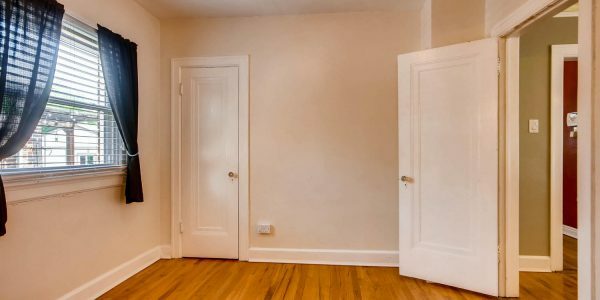 Charming home in the heart of Sunnyside. 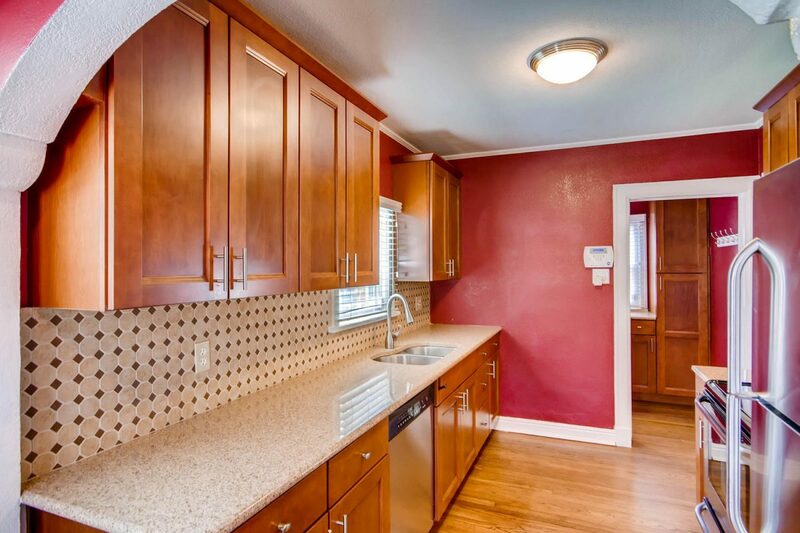 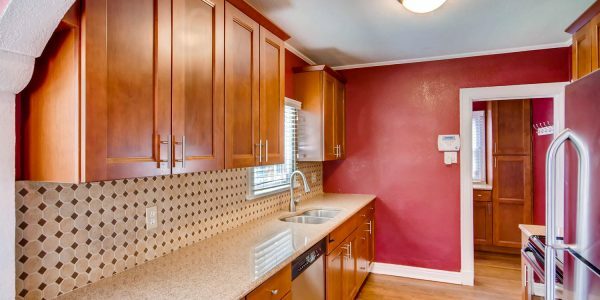 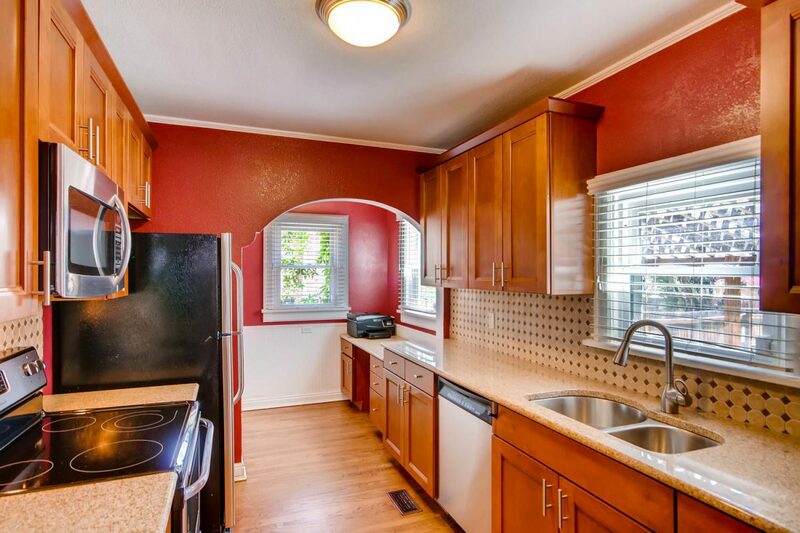 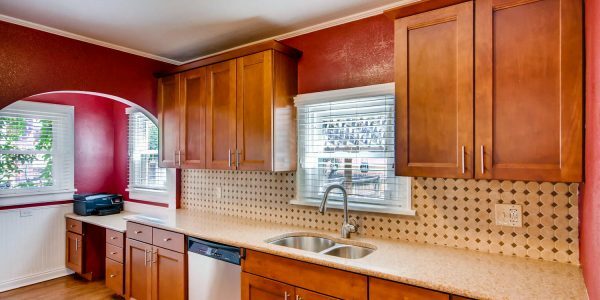 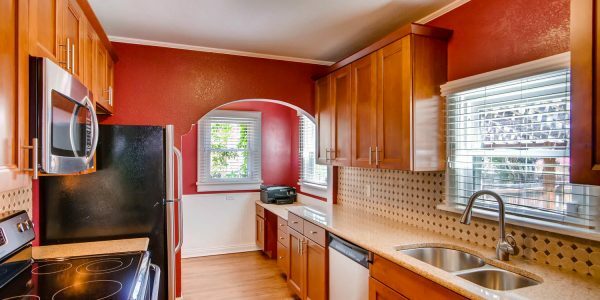 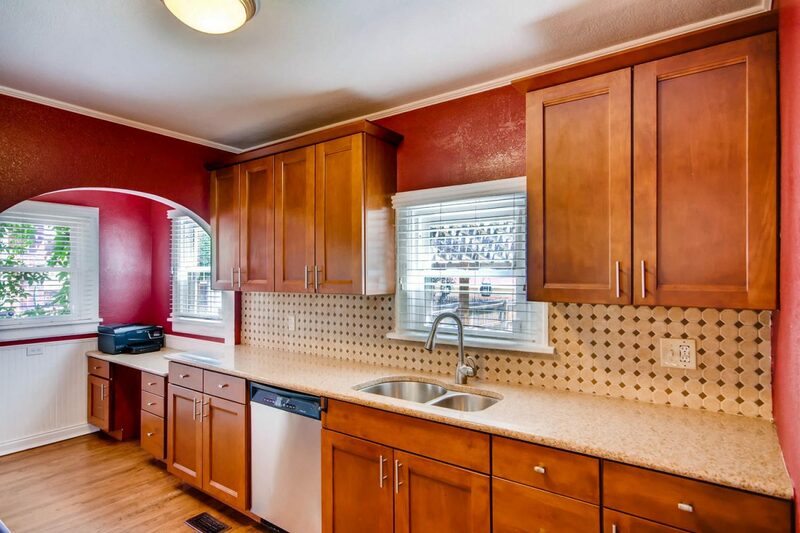 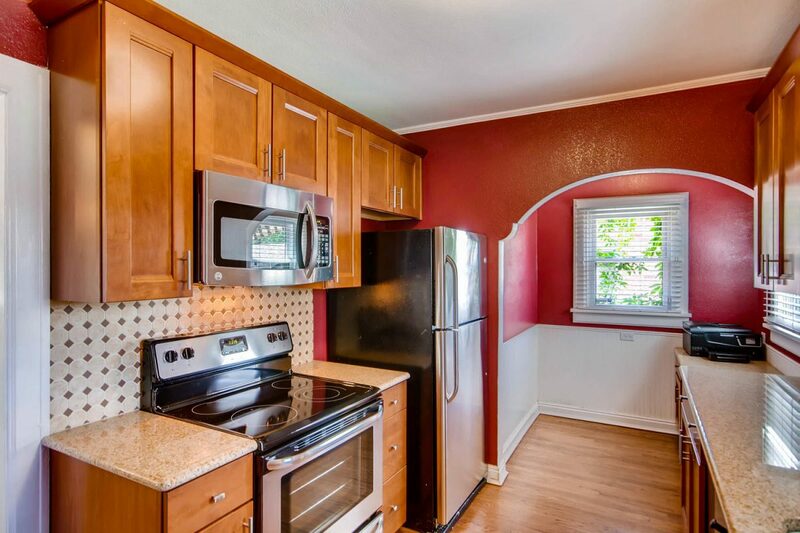 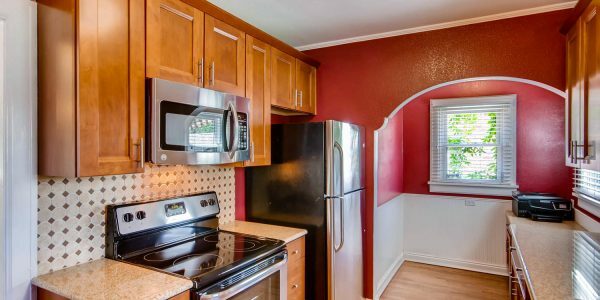 Remodeled kitchen with stainless steel appliances and granite countertops. 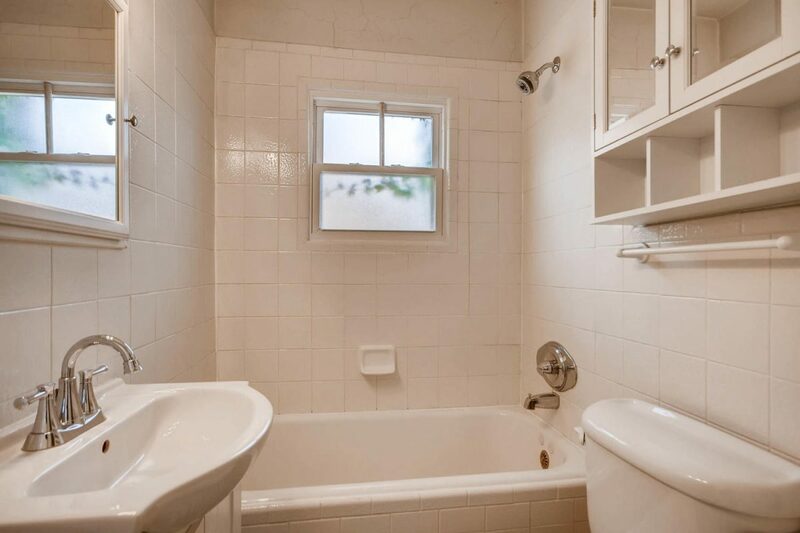 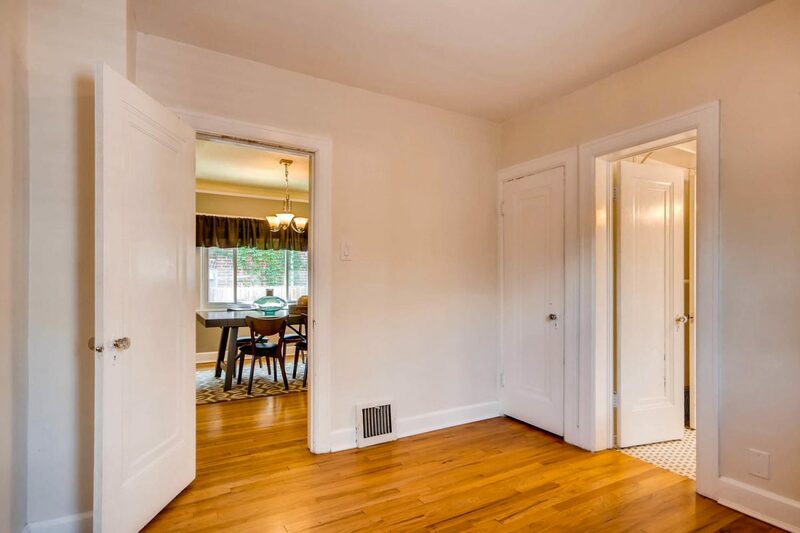 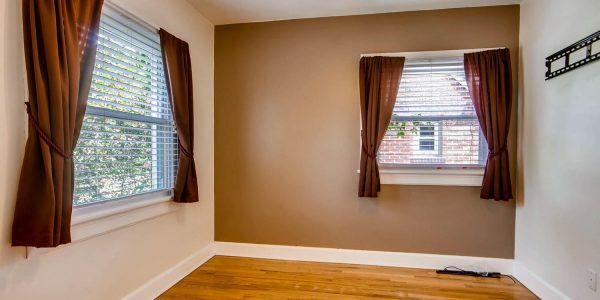 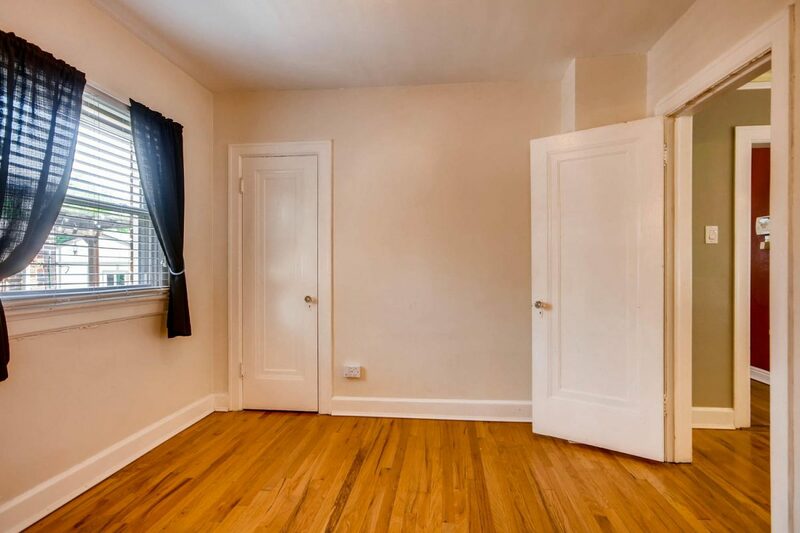 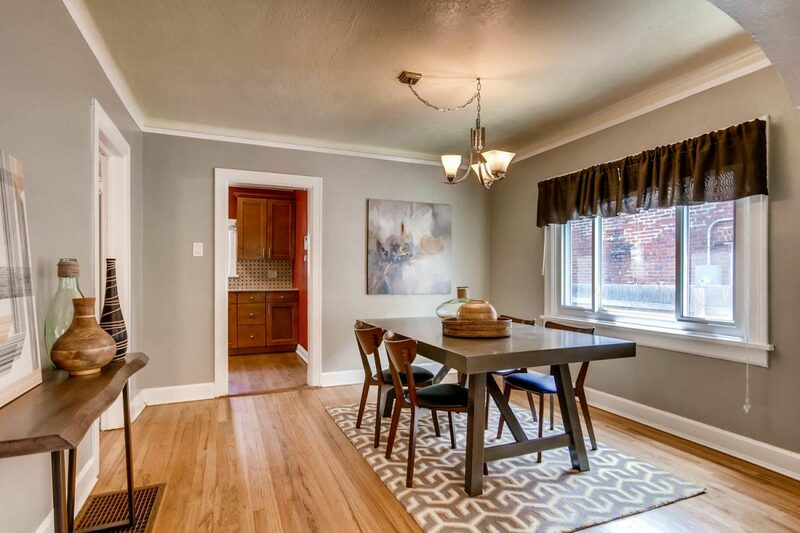 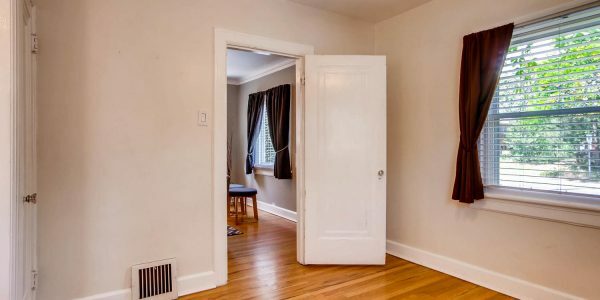 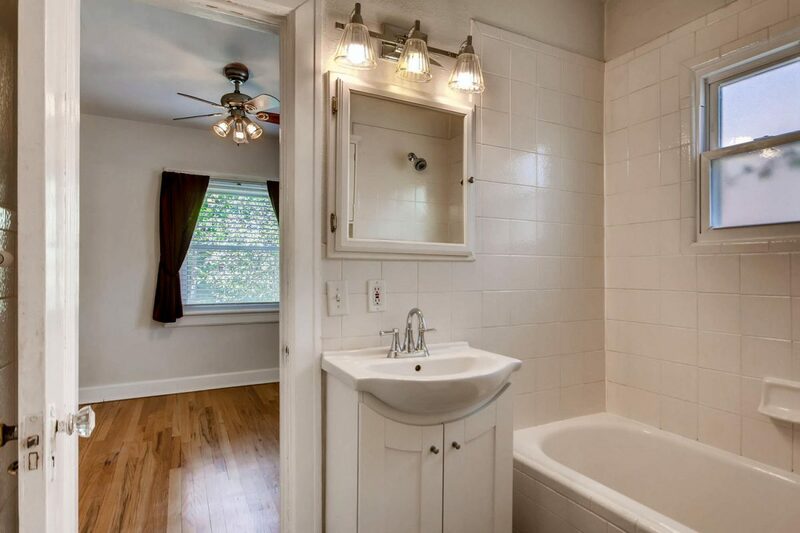 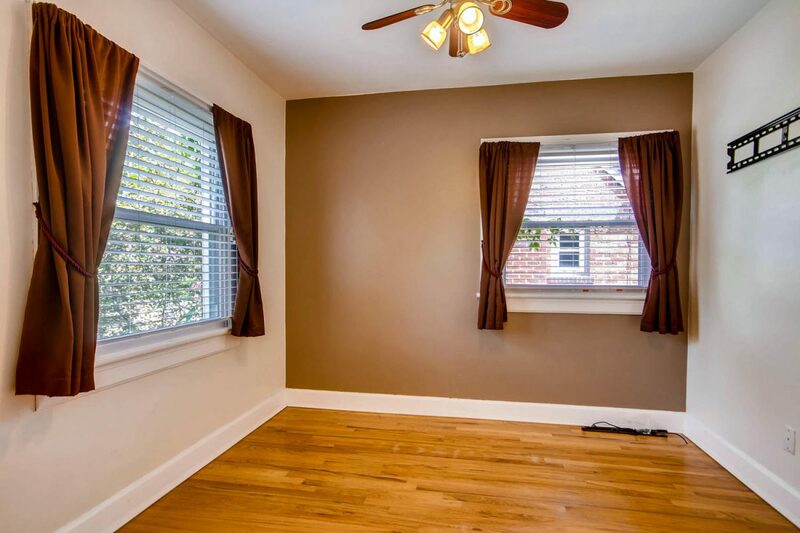 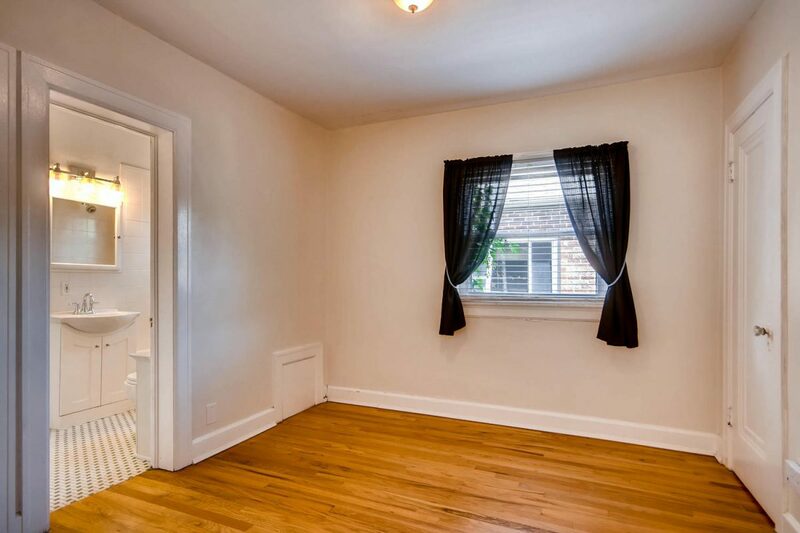 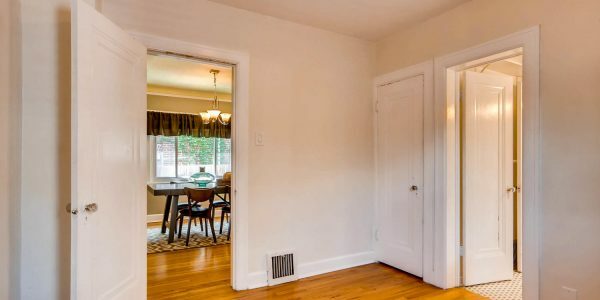 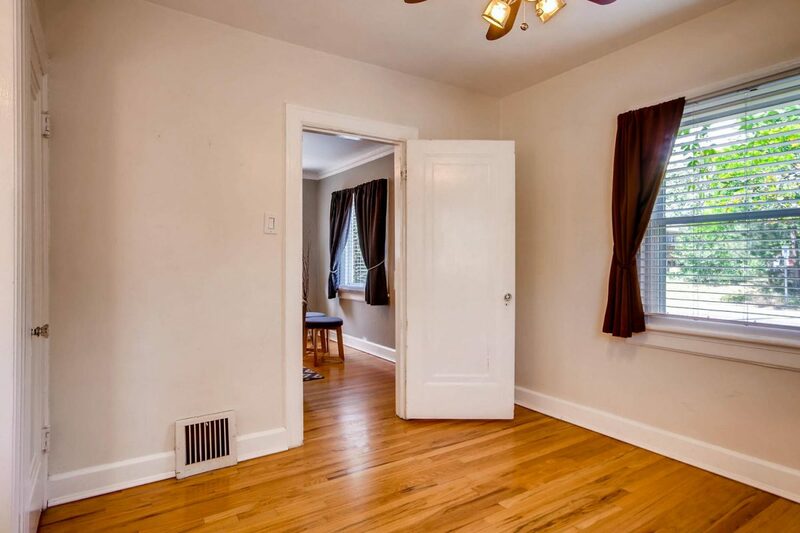 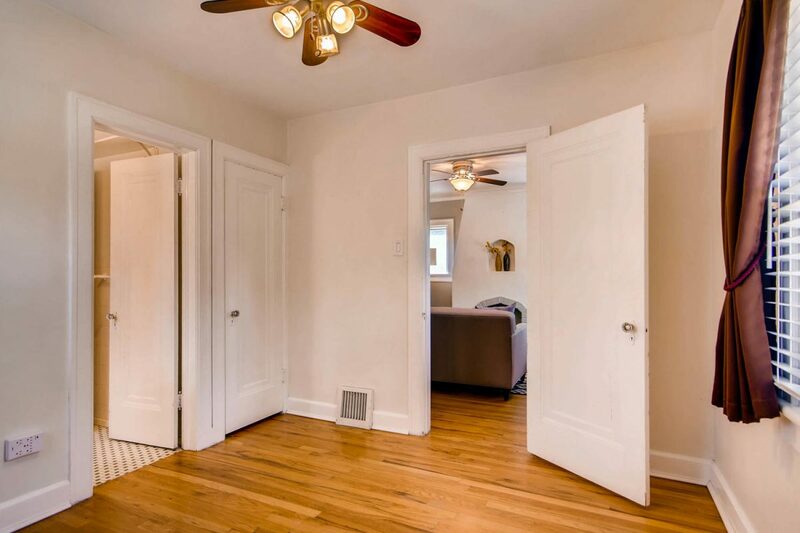 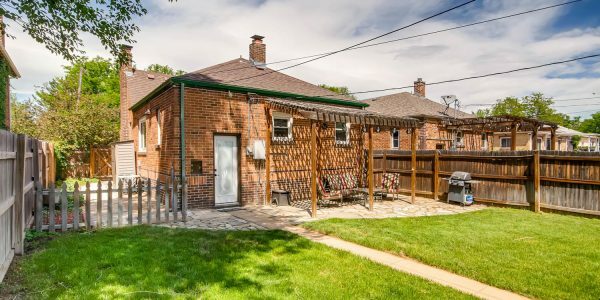 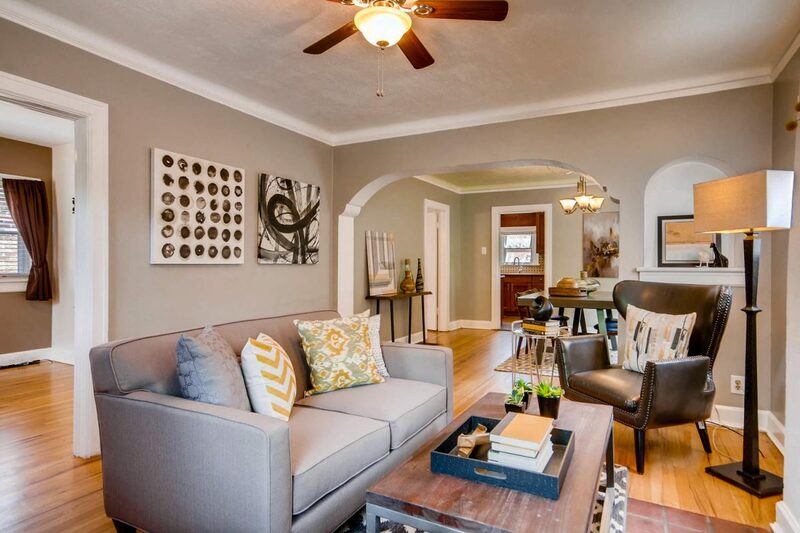 Tons of old school charm with hardwood floors throughout the main level and newer energy efficient windows. 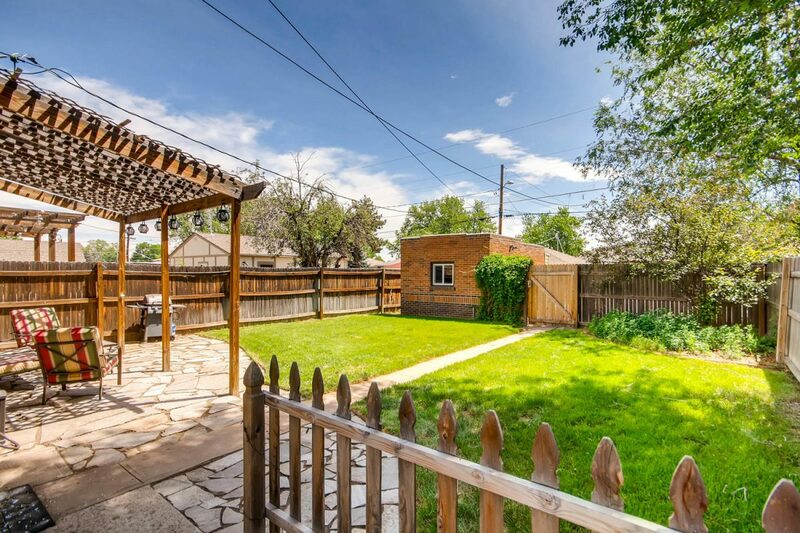 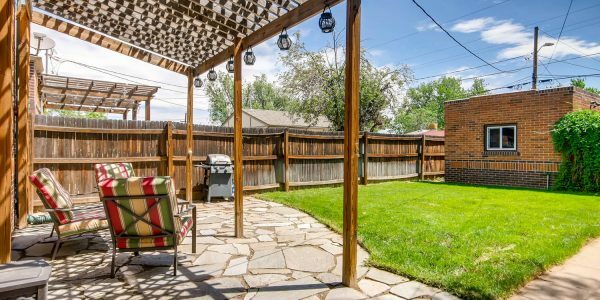 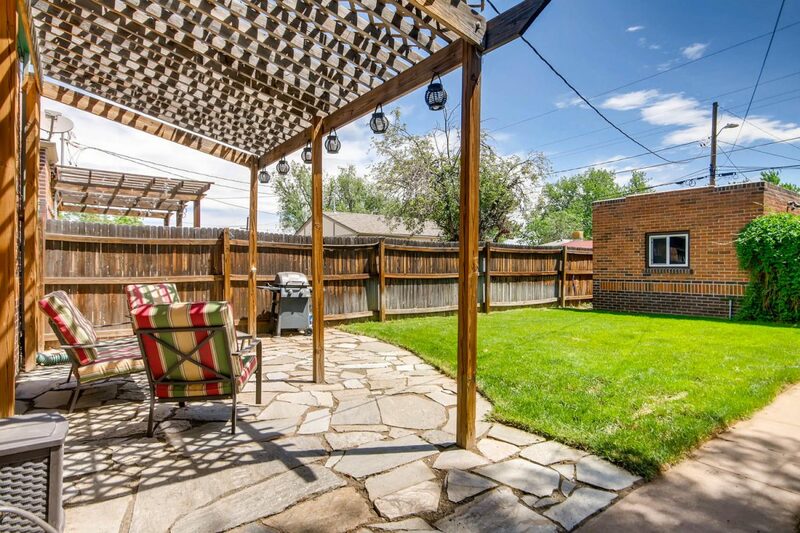 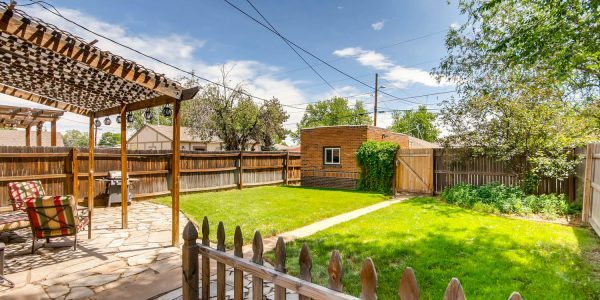 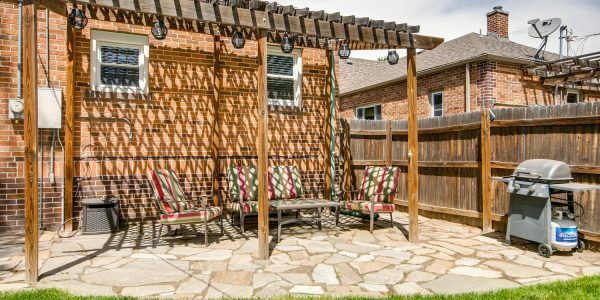 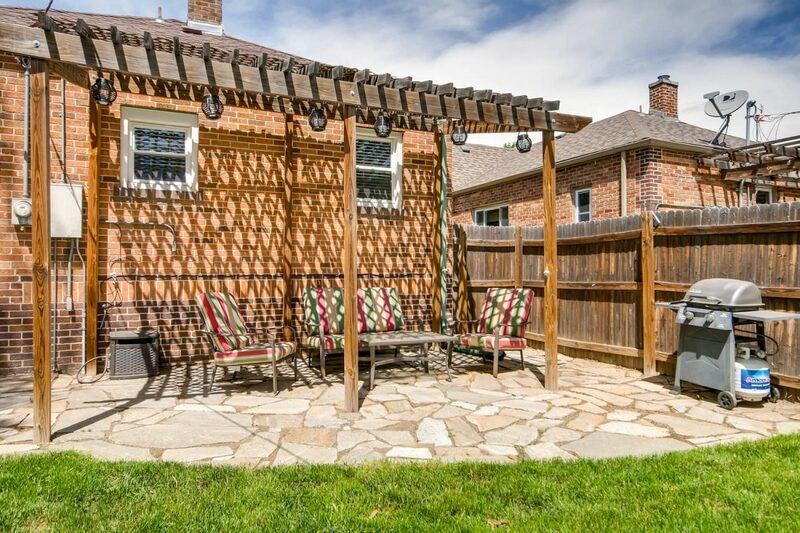 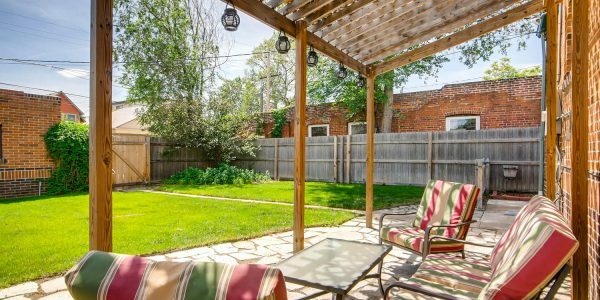 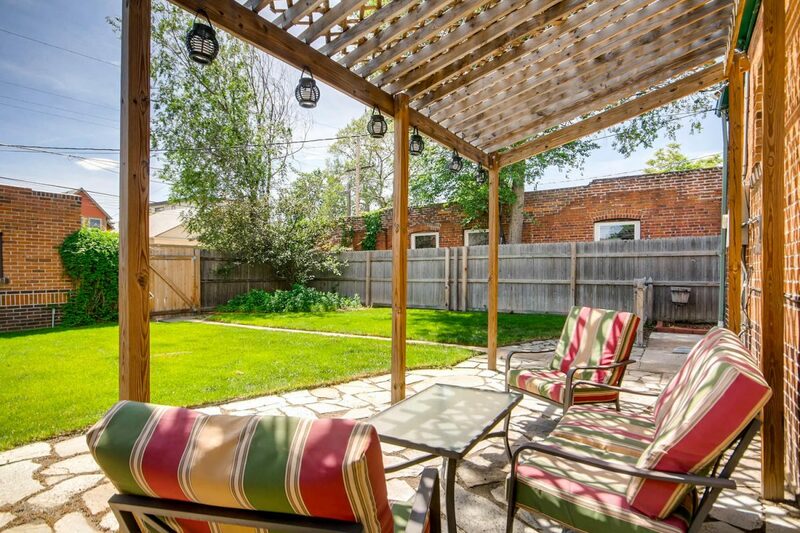 Cute front porch to watch the world go by and enjoy Colorado evenings on the Pergola covered patio in a private backyard. 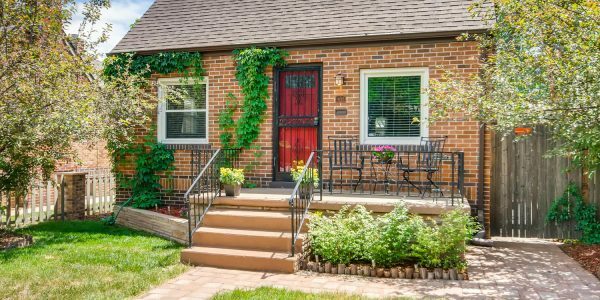 1-car detached garage has been converted to a studio workshop with electricity. 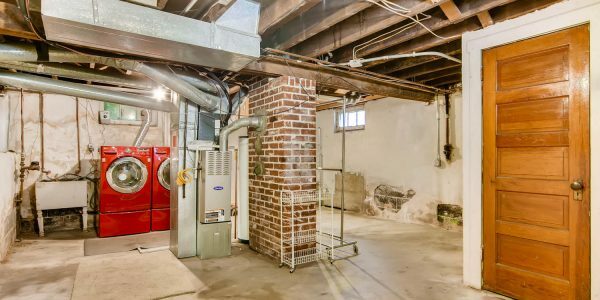 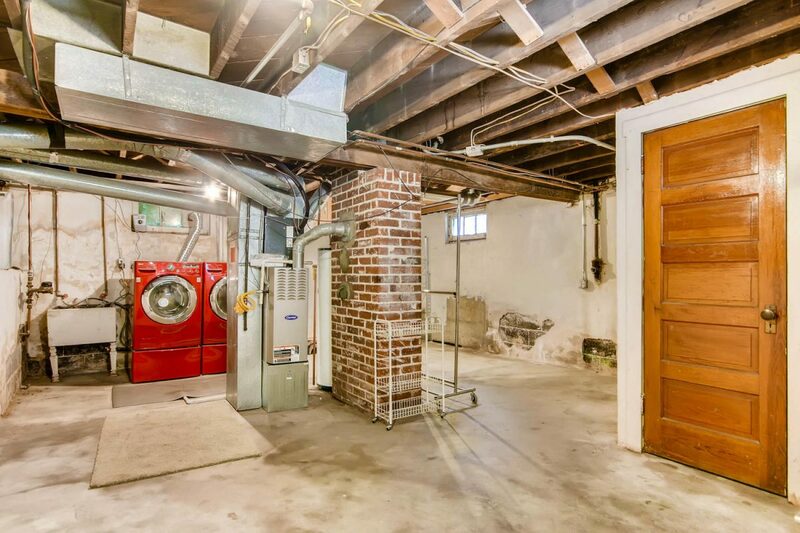 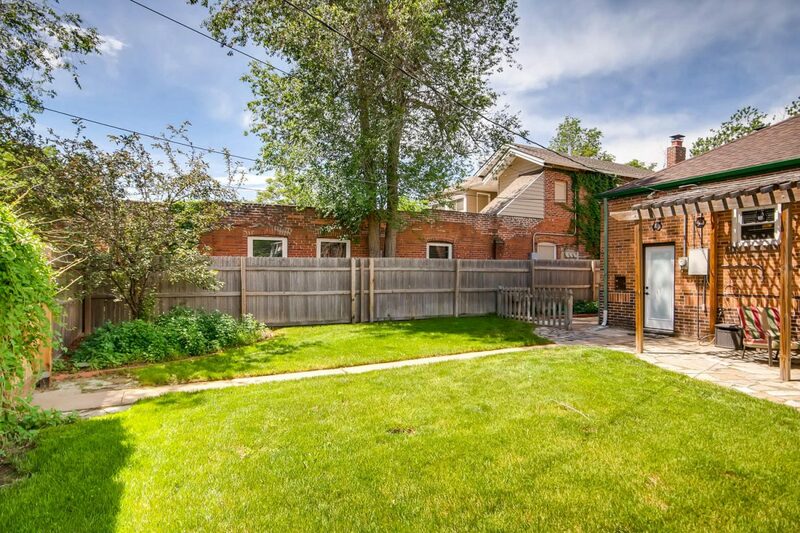 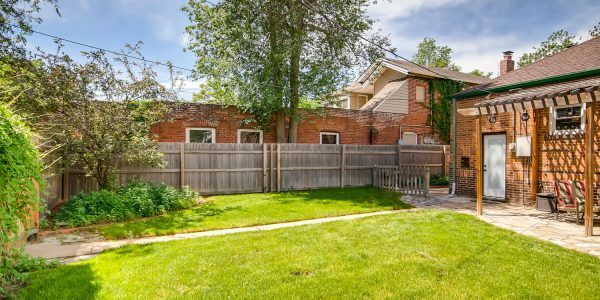 There is also 2 parking spaces, with alley access, next to the detached garage. 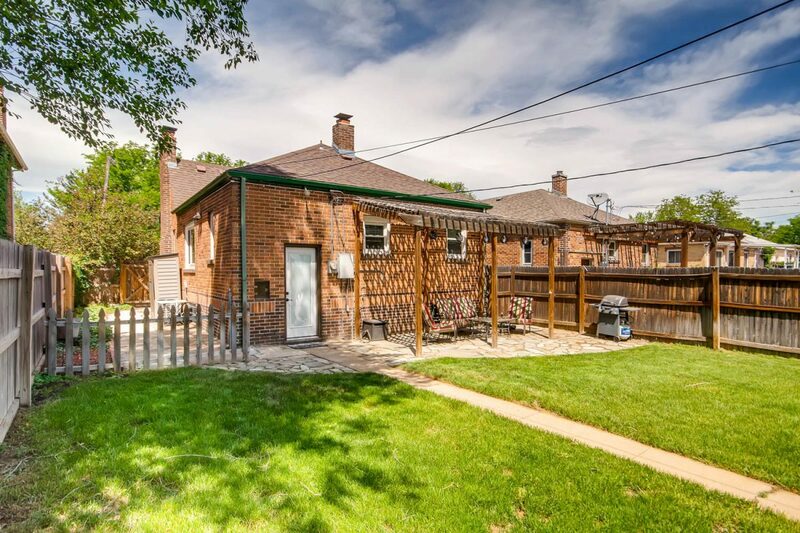 The detached garage could easily be converted back to car storage.